eye misalignment or double vision? Look, see, and feel your best! Your eyes are precious and you deserve the very best. 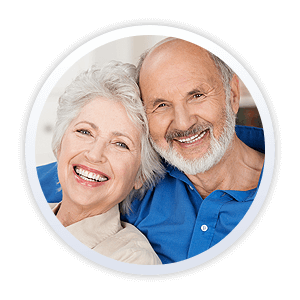 We strive to improve your quality of life by optimizing your eyesight! 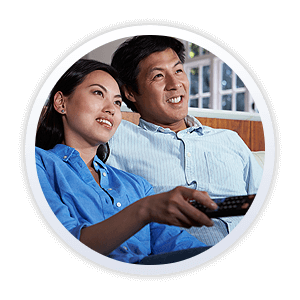 Dr. Grace Shin and the Ideal EyeCare staff are dedicated to providing exceptional ophthalmic care for you and your entire family in a friendly, caring, and comfortable environment. 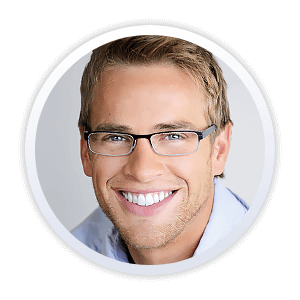 Our mission is to maximize not only how well each of your eyes see but also how well your eyes work together. 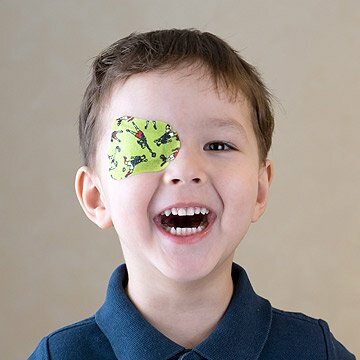 Our comprehensive approach helps patients of all ages improve eye contact, gain confidence, enhance performance, facilitate reading, navigate their surroundings, and avoid accidents. 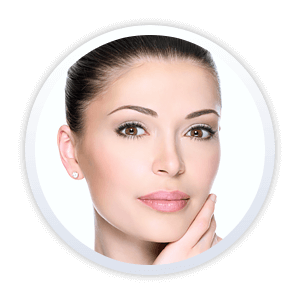 Ideal Aesthetics was created to enable busy, wellness-minded individuals to enhance themselves without downtime! 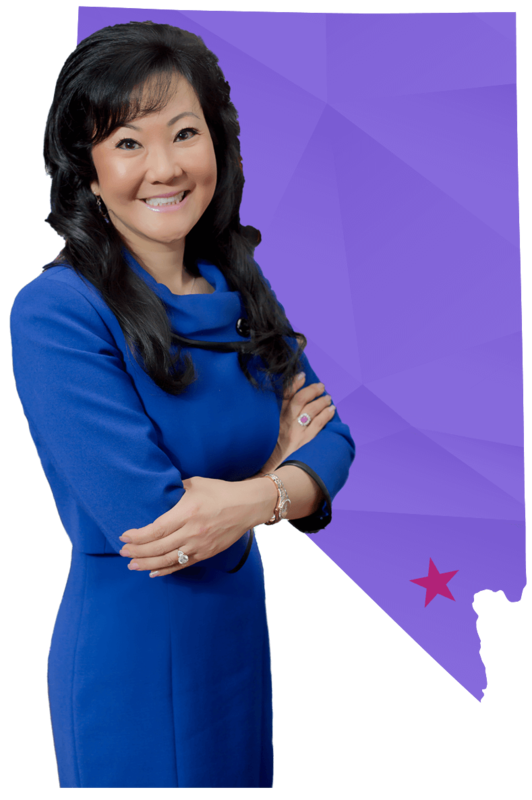 Board Certified in Ophthalmology and Fellowship Trained in Pediatric Ophthalmology and Strabismus, Dr. Grace Shin has helped thousands of people of all ages enjoy better vision and has gained an outstanding reputation in the Las Vegas community and beyond. Her patients and peers have repeatedly bestowed Top Doctor awards upon her. 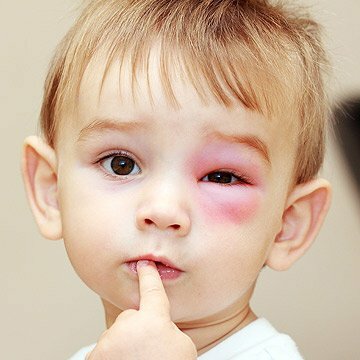 Dr. Shin diagnoses both pediatric and adult eye conditions with information gathered by experienced technicians, well-honed examination techniques, precise microscopes, and state-of-the-art testing equipment. 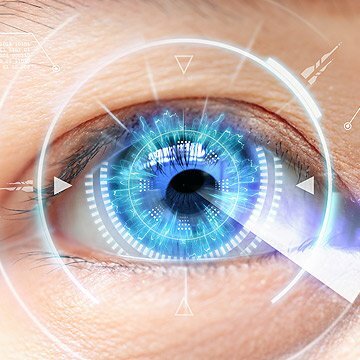 Dr. Shin implements appropriate refractive, medical, laser, and surgical treatment. 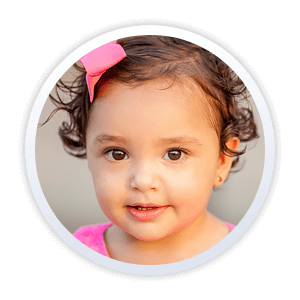 She manages amblyopia, eye problems associated with juvenile idiopathic arthritis, glaucoma, macular degeneration, and blepharospasm/hemifacial spasm among many other conditions. 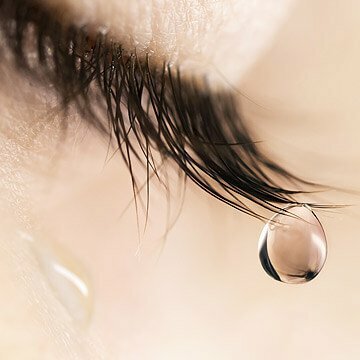 Dr. Shin performs surgery for blocked tear ducts, pterygia, other growths on or around your eyes and complicated eye muscle surgery. Her tailored approach to cataract surgery includes the Catalys femtosecond laser and premium intraocular lenses including astigmatism-correcting toric, presbyopia-correcting multifocal, and the Symfony® extended depth-of-focus (with or without astigmatism correction) intraocular lenses. 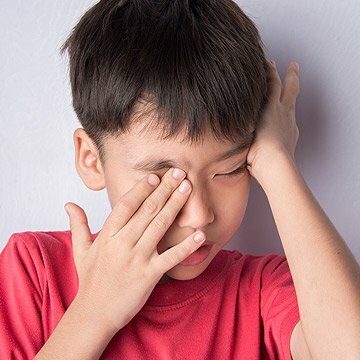 Dr. Shin considers the age of the patient in her management because the eyes of children and adults do not function the same. 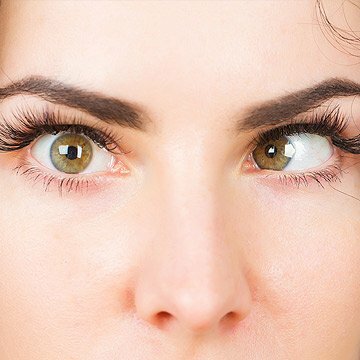 She factors issues such as eye alignment in all gazes, abnormal eye rotation, anomalous head positions adopted to use the eyes together better, and differences between the refractive errors of the two eyes to deliver premium personalized service.